My name is Lisey and I hail from Perth, Western Australia. I am a daydreamer, a compulsive shopaholic and a passionate lover of doughnuts. But above all that… I love to write. I have very little experience in the blogosphere but I figured that there’s no time like now to take the plunge and start up a website on the big bad web. I’ll be upfront with you all now. In all honesty, I just wanted a space that I can call my own to write about anything and everything that pops into my mind. I’m not trying to be a wannabe fashion-lifestyle-foodie-beauty-travel blogger. Because I’m not going to try and be someone I’m not. 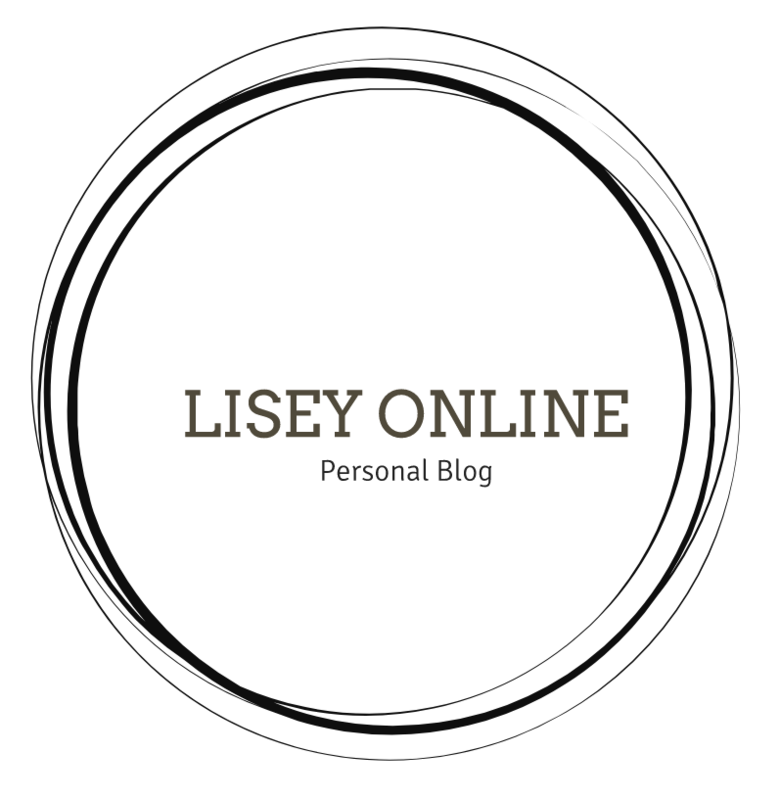 Love it or hate it, I just want to thank you in advance for visiting Lisey Online.